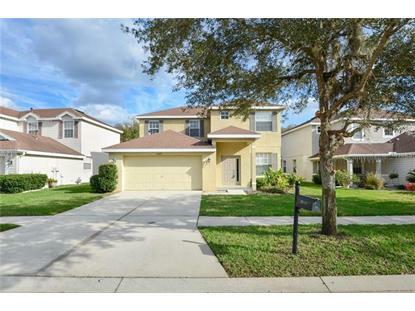 for $267,500 with 5 bedrooms and 3 full baths, 1 half bath. This 2,699 square foot home was built in 2005 on a lot size of 0.15 Acre(s). 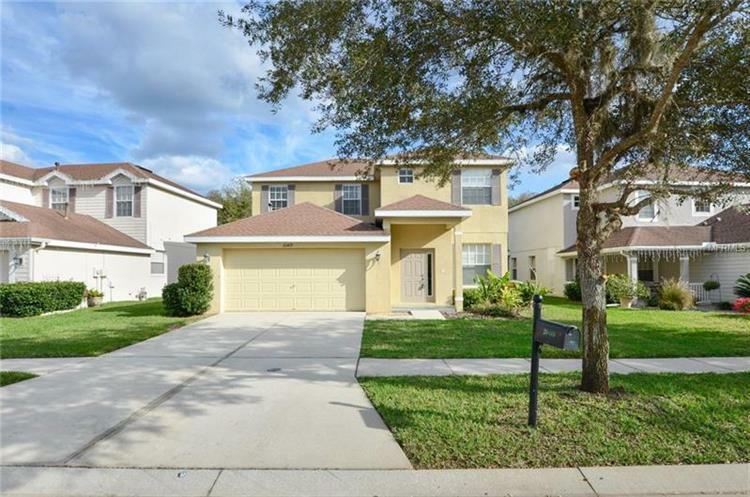 Beautiful 5 bedroom and 3.5 bathroom, 2 car garage home in Live oak preserve. Kitchen features, Korean counter tops, Stainless refrigerator and Expresso cabinets. House comes with all appliances included (washer, dryer too) and Water Softener. Master bedroom is on first floor and all other bedrooms are on second floor. Good sized rooms. Big backyard! close to community center. Community features include tennis, community pool with slide, spa and fitness center, walking trails, tennis courts and Gym. Live Oaks is conveniently located to Florida hospital, freeways, outlet mall, restaurants and shopping!